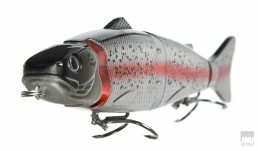 Dynamic Lures came to me to improve their brand image and create new product photography of their complete line. 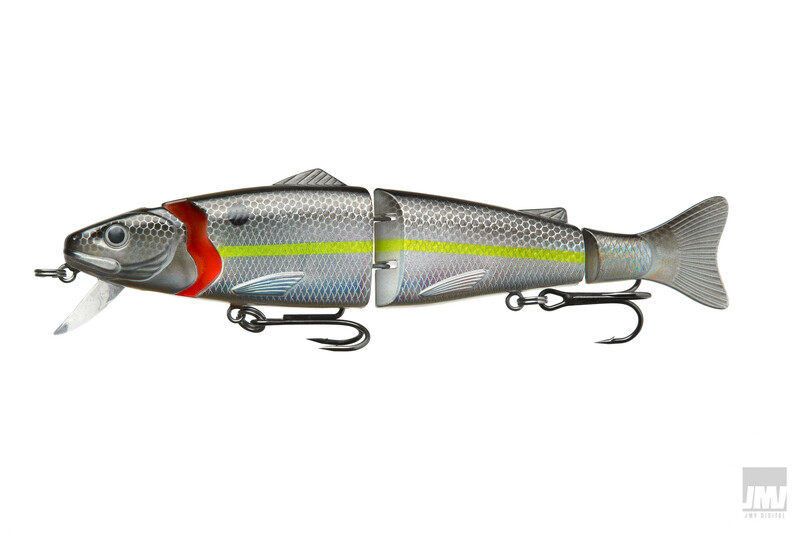 I created a lighting setup that highlighted the lure’s metallic sparkle while still keeping the overall color and presentation as accurate as possible. 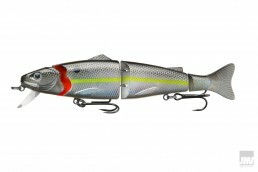 The initial full shoot took place with over 30 lures and continues as Dynamic adds new product to their line. 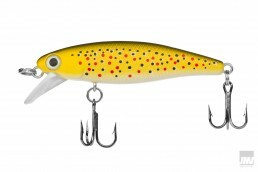 The intensive retouching process removed all of the lure’s superficial manufacturing inconsistencies that were only visible at such high resolutions up close. 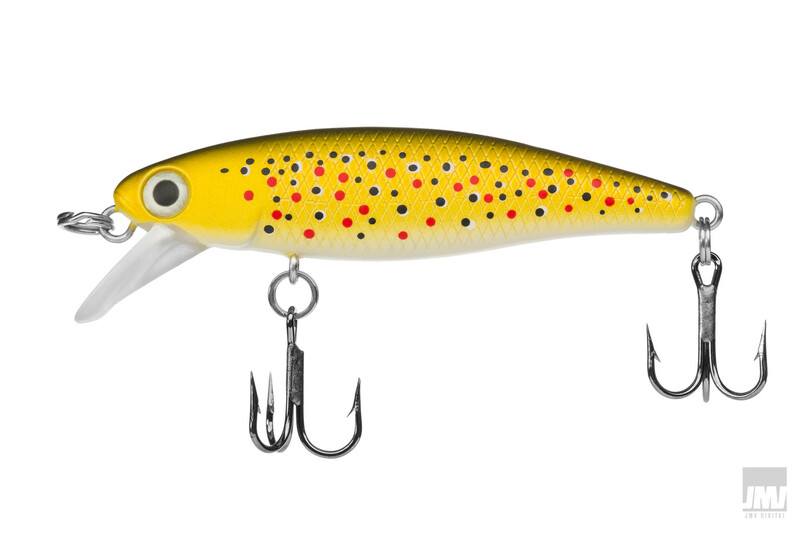 I also paid special attention to make sure the lure’s position, size, and hook placements were consistent across each series. Color was also fine tuned to better match production versions of some of the lures that were shot originally as preproduction samples.